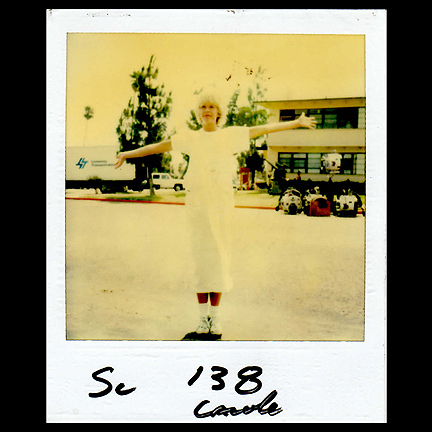 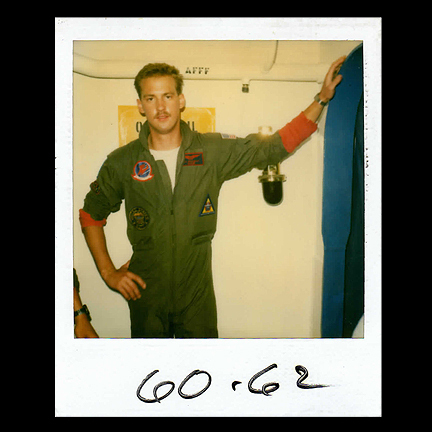 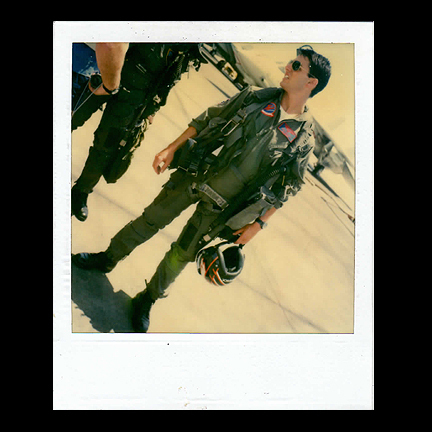 This collection of principle character continuity Polaroid’s were used on the feature film “Top Gun”. 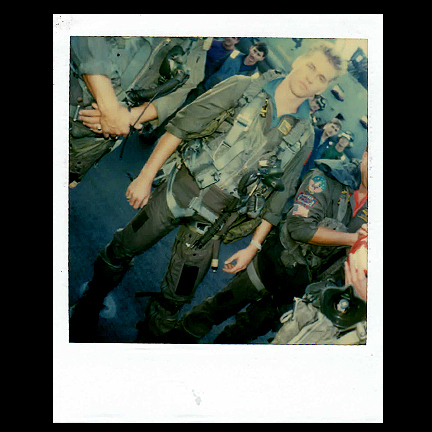 These images were taken by the costumers to document the actors’ wardrobe changes and for costume continuity to ensure consistency during filming and reshoots. 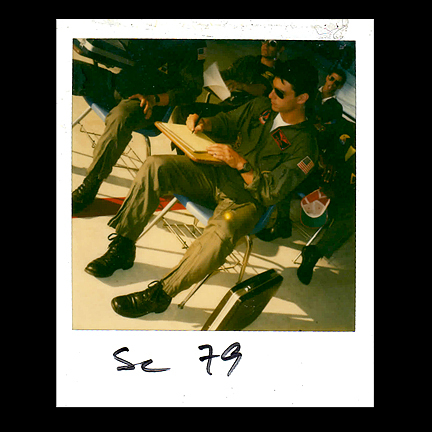 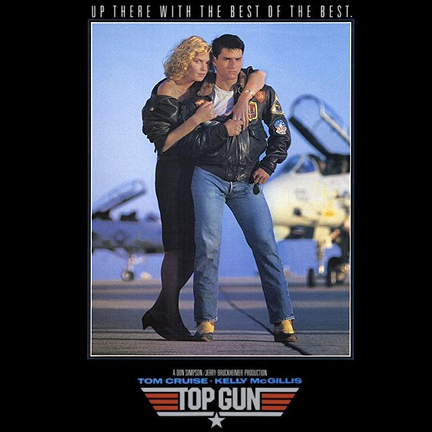 The images consist of (19) Tom Cruise (6) Goose, (1) Val Kilmer in flight suit, (4) pilots in flight suits on tarmac, (1) Meg Ryan, (12) Kelly Mc Gillis including poster outfit leather jacket, (4) men in royal blue flight suits, (5) people in Navy whites background. 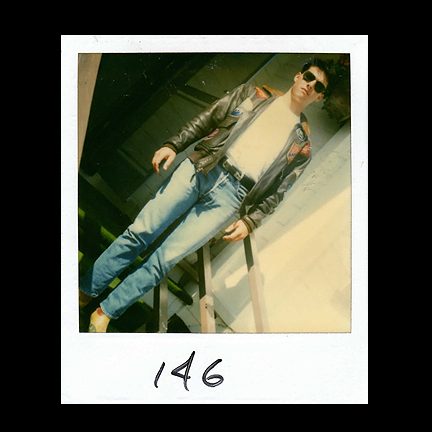 The Polaroid’s are in excellent production used condition and is a very important and rare piece of motion picture history. 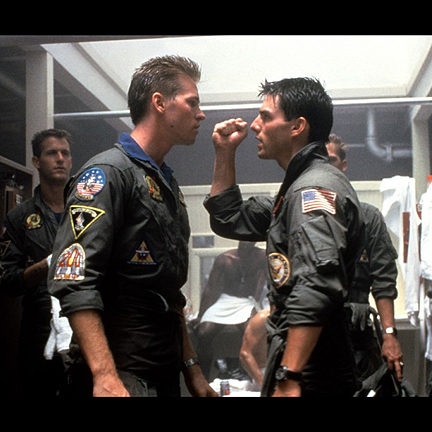 Accompanied by a letter of authenticity from the costumer supervisor who worked on the production.